Pain is personal, but treating pain takes teamwork. When it comes to your health, you have a choice. Choose more movement and better health. 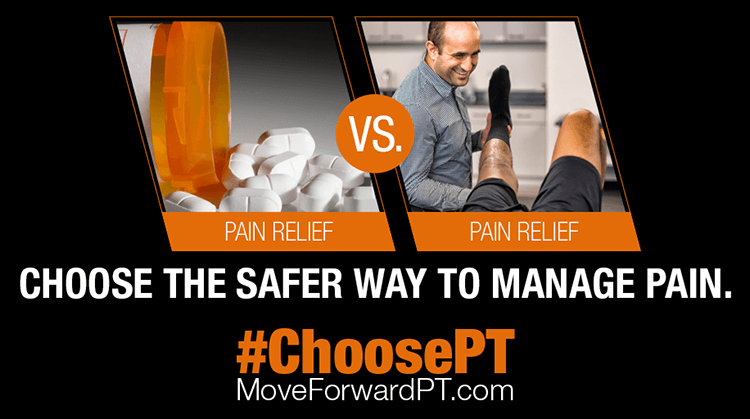 Choose physical therapy! APTA is a recognized leader in the national and state-level health care debates, and we need the power of your voice in the regulatory and legislative arenas. Your APTA membership benefits your career as well as your profession — an invaluable investment that will pay dividends throughout your future. APTA is creating some resources for its members, and ALAPTA will do our best to pass along the information. © 2019 ALABAMA PHYSICAL THERAPY | Website Design by Digital Marketing Agency.